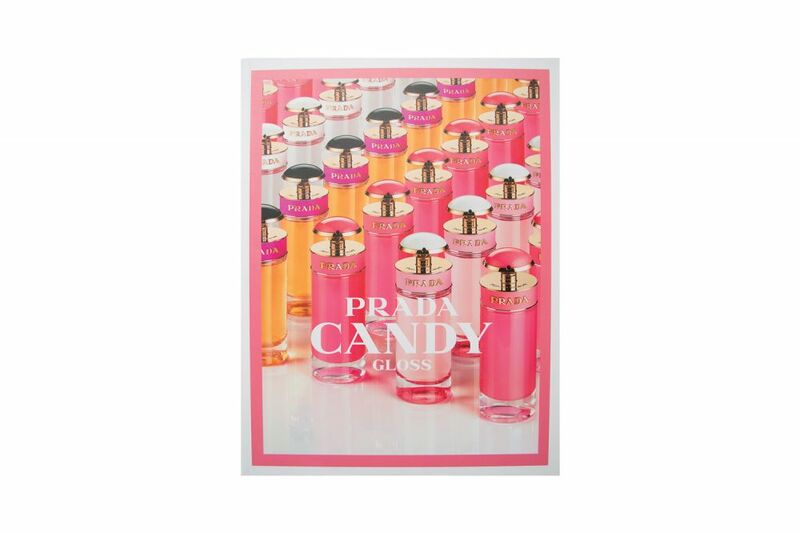 Prada was launching its new brand, Candy, and needed a unique and informative training brochure to help its instore beauty advisors learn the key elements of each fragrance. Charm and seduce your team by providing them with a stylish Video Brochure that educates and influences without feeling like a boring packet of materials. The stylish video training book opens to reveal our 7” TFT Video Screen and a set of chapter buttons. As the advisors click on each button they engage with video highlights explaining the key elements of each new fragrance: Kiss, Florale and Gloss. 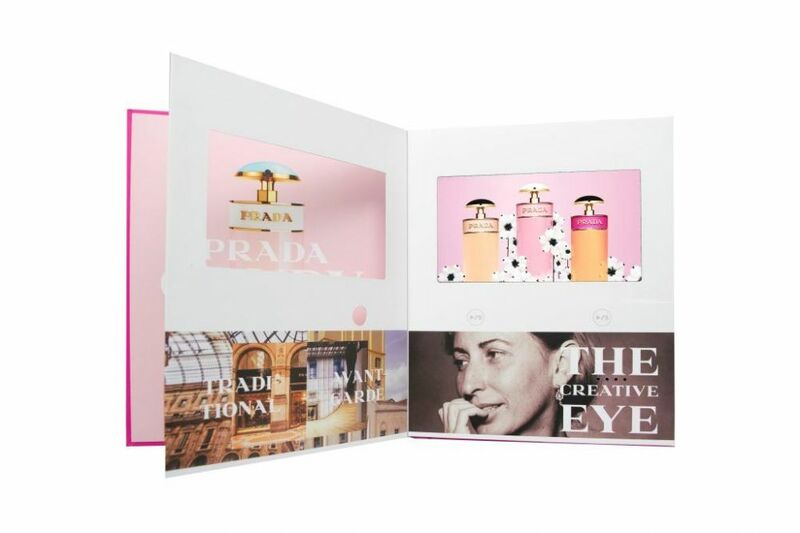 After engaging with our Video Brochure, these beauty experts are now fully prepared to educate shoppers on the key elements of the new fragrances to ensure each consumer ends up with just the right one for their personality. Partner with Americhip to create a fun and functional video training brochure for your in-store and training teams.